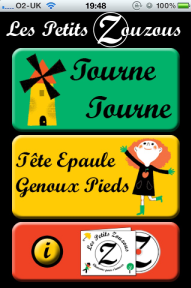 Les Petits Zouzous runs local groups for children aged 0-5 (babies, toddlers and preschoolers) and primary school aged children to introduce them to the French language. The emphasis is firmly on having fun, at the same time as providing a gentle introduction to learning French. Classes run in Bristol and Cheltenham - watch this space for more to come! 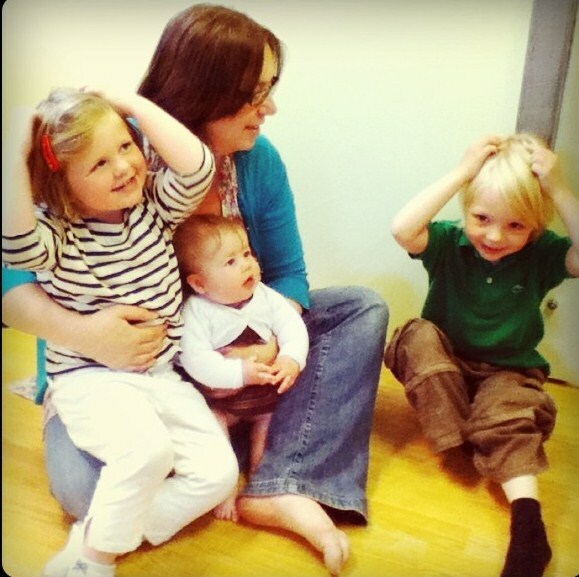 The 0-5 sessions are designed for parents/carers and children to enjoy together. The singing is a-cappella (without a CD or backing track), which means the sessions are really interactive and spontaneous. It’s a great opportunity for families to discover some French songs, games and stories together.